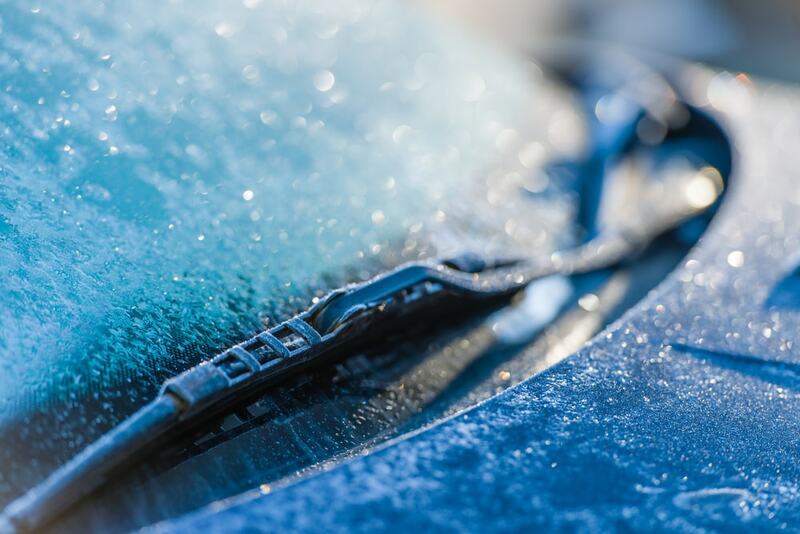 It’s chilly (understatement of the year) in most of the US right now, so we’ll assume you’re worried about that pesky windshield window fogging up. Of course, it doesn’t take all that long for your defroster to clear your windshield, but if there are extremely low temperatures or you’re running late for work, there are ways to speed up the process. 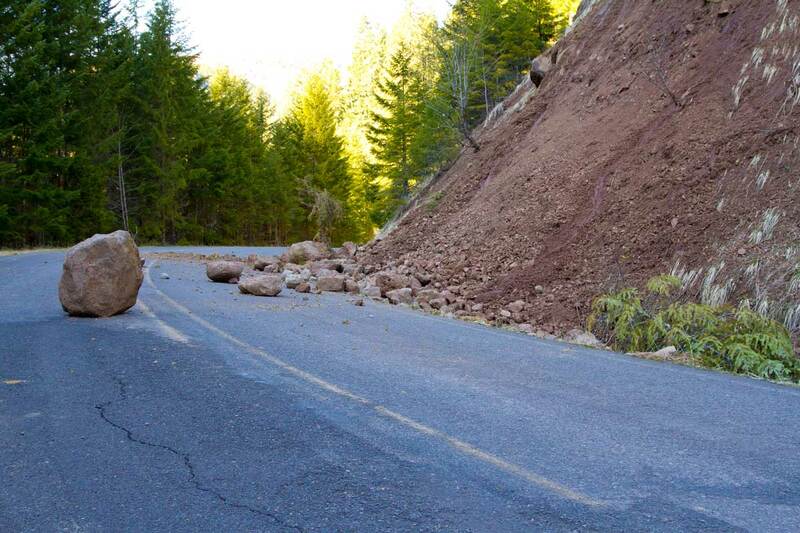 However, many drivers are clueless to these small techniques that can really clear away the ice, snow, and fog. Of course, whether you’re a lifelong native from Antarctica that’s survived thousands of years of winter or it’s the first time you’ve ever seen snow, no one should ever attempt to drive with a half-obscured windshield like a dingus. 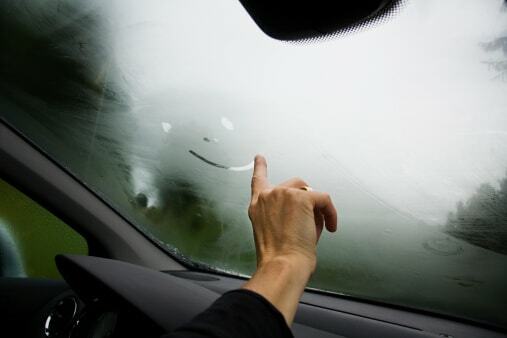 In an emergency, when you need the window defogged fast, believe it or not, the fastest way to do so is to rapidly lower the inside temperature so that the moisture stops condensing on the glass. So yes, you will be freezing. While fast, it isn’t very comfortable for any occupants of the car so it’s best reserved for times where you find the window suddenly fogging up and you need to see out in a hurry. It’s significantly more comfortable to use your heater and employ other tricks to manage the moisture than it is to keep your car freezing cold. Warming the inside of the car and blowing warm air across the windshield using the defrost setting will evaporate the moisture. Skip using the recirculate feature if your car has it, you want to push the humid air out of the car and bring dry air in from the outside. You might be conditioned to use the recirculate feature to make the most of your AC in the summer but in the winter it doesn’t matter—your engine has more than enough excess heat to go around. While we’re on the topic of summer time, in particularly humid weather you have to deal with the opposite problem. High humidity and temperature on the outside of the car and low humidity and temperature on the inside of the car—thanks to the AC!—make it necessary to reverse your technique. You can use your wipers to constantly clean away the fog from the exterior but that’s a bit of a hassle. You can turn the AC down or off entirely, or you can turn the heat on low and warm the inside of the glass to stop the moisture from condensing on the outside. You won’t often encounter the fog-on-the-outside situation, compared to the winter effect of fog-on-the-inside, but when you do it can be a real pain. Our final tip: keep your windows extra clean. Not only do clean windows help with visibility even when you’re not dealing with fog, clean windows are less prone to fogging. Recently, a former NASA engineer and current YouTube science guy Mark Rober has figured out a handful of easy tricks that will help you blast fog off the inside of your windshield in half the time. These are not old wives’ tales—this is science. Science rules! In this six-minute video, Rober explains exactly what causes water vapor to condense on the inside of your windshield, using very simple visual teaching aides and an explanation that a school kid could understand. Then, using a series of rigorous scientific experiments that would satisfy the evidence lust of any mechanical engineer, he tests all the different air conditioning settings you’ve probably got in your car to find the absolute quickest setting for blasting away fog. Now, we should note: what Rober is doing is de-fogging the inside of the windshield. 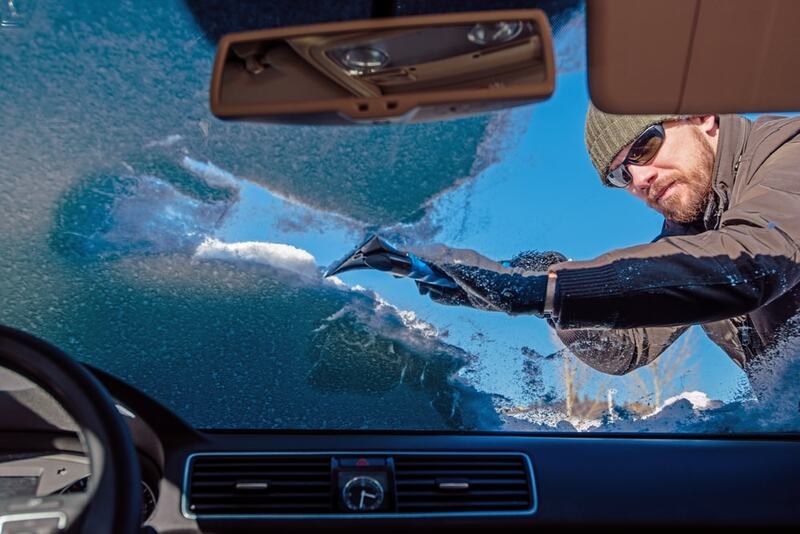 De-frosting, or removing frozen ice from the outside of the windshield, is a different matter altogether—one that you should use an ice scraper (DO NOT ATTEMPT TO USE hot water) to fix that up.